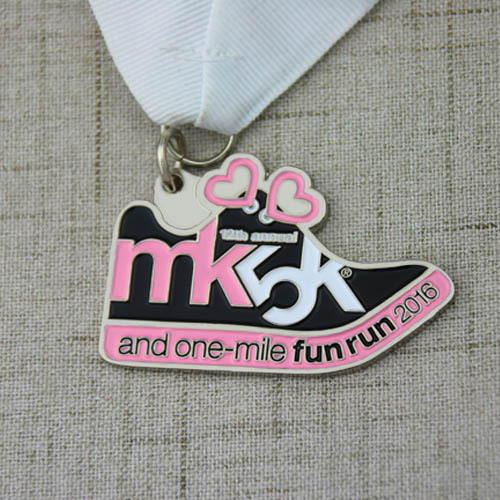 Have you have been seen this shape of medal for any events before? 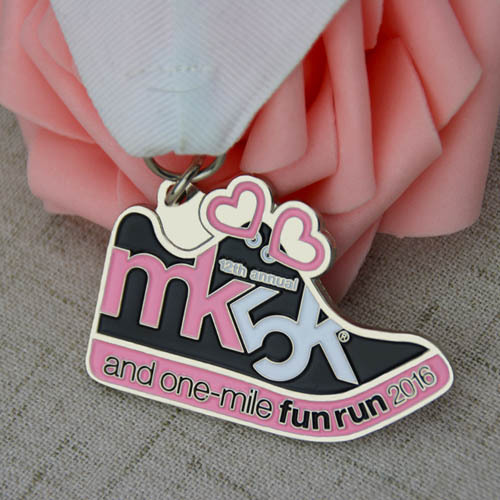 In our mind, we usually think the medal is features with a circle surface, and different sizes (from 1.5” to 3”) and words to help us to distinguish them. Mostly a circle medal is a classic one, and it’s used for some serious events and organizations. While, GS-JJ is also made some special medals for special event or games. The below medal is this type.